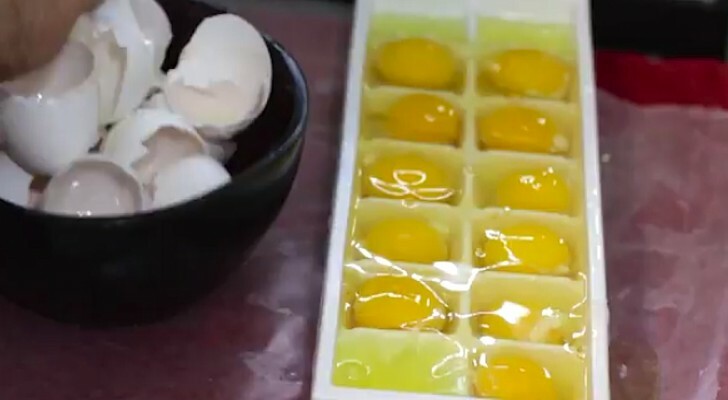 He fills an ice cube tray with cracked eggs... did you expect this trick? 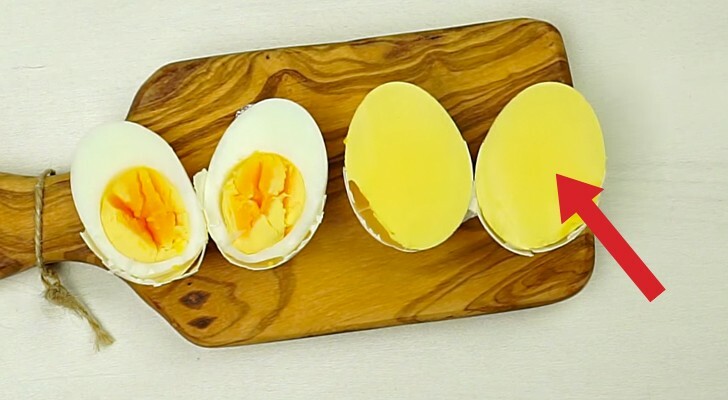 At your next dinner party, AMAZE everyone with these UNIQUE boiled eggs ! 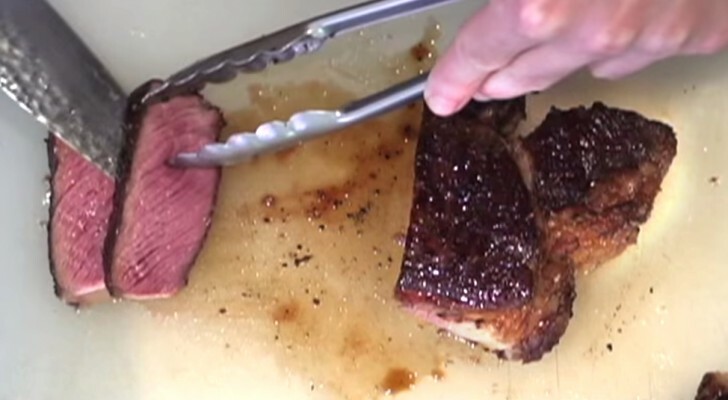 This guy reveals you the secret to cook the most DELICIOUS steak ever! 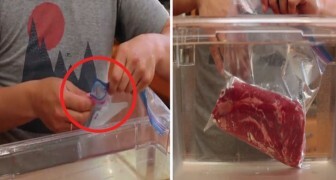 This girl uses peppermints to create something unique ! 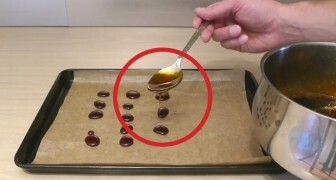 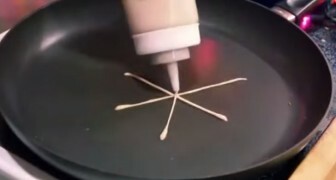 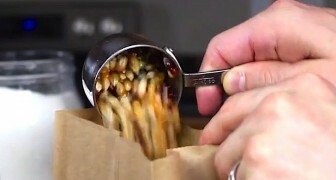 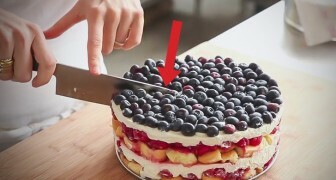 If you are looking for a cool idea to serve shots, this video is for you! 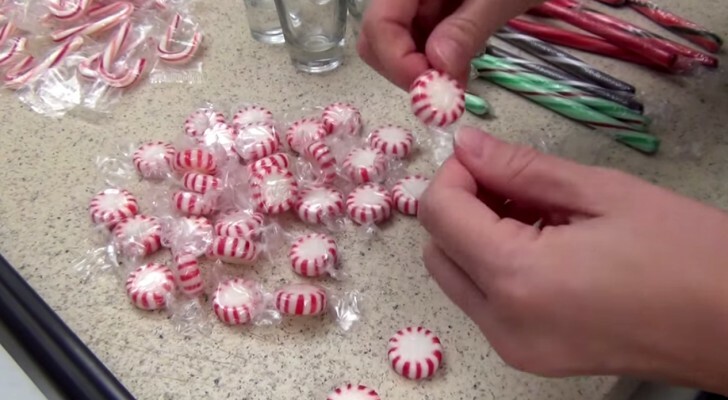 With just some peppermints and a good imagination you can create very original shot glasses. 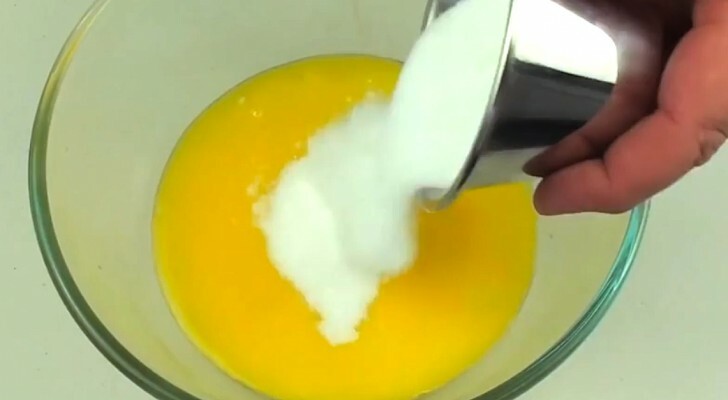 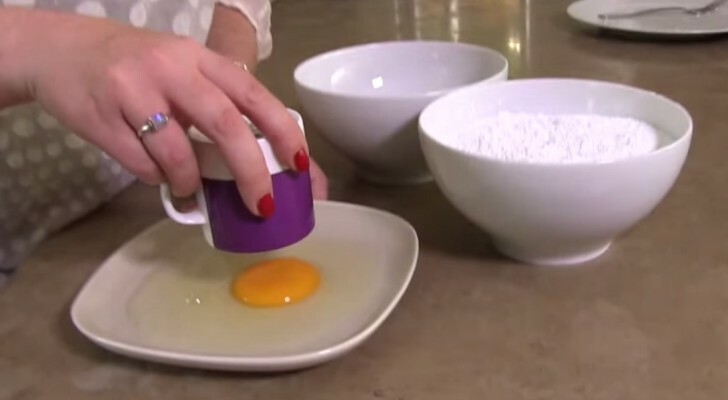 Put egg white and icing sugar in the microwave: the result is mouth-watering ! 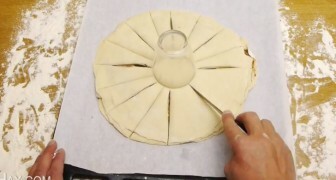 Here's how to make the delicious Nutella Chocolate star bread !